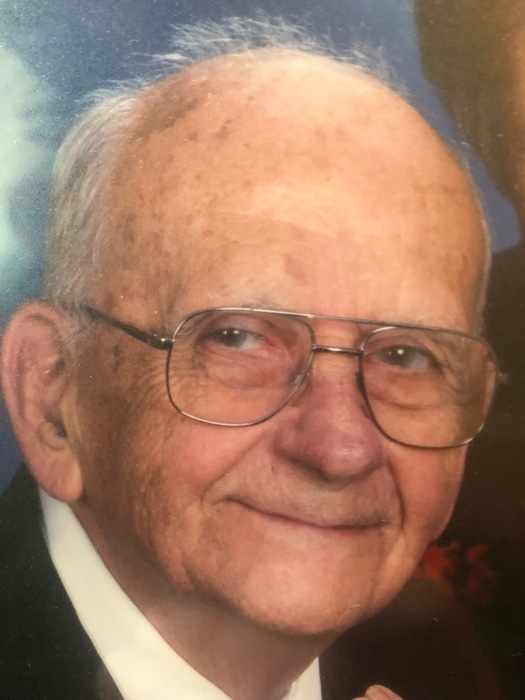 Robert C Lewis, Jr. was born September 27, 1927 and passed away peacefully at Huntsville Hospice Family Care on Monday, March 25, 2019 at the age of 91. He was born in Indianapolis, Indiana to Robert C. Lewis, Sr. and Edith P. Lewis. In addition to his parents, he was preceded in death by his first wife, Lois Lewis; one son Mack A. Lewis; brother, John Lewis and sister, Joann Travis. He is survived by his wife of 35 years, Donna B. Lewis; step-sons, Steve (Mary) Brown of Tifton, GA and Kevin (Kathy) Brown of Apex, NC; four grandchildren; three great grandchildren and several nieces and nephews. 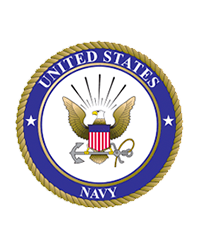 He served in the U. S. Navy, WWII and Korean Wars. From early childhood until he was in his 60’s he was active in boy scouts, receiving many honors. He retired from IBM after 34 years, but continued to work in many hobbies and helping others. He was a willing volunteer in many areas as a member of Whitesburg Baptist Church. Services will be held at Whitesburg Baptist Church, South Campus with Dr. Jimmy Jackson officiating on Thursday morning at 11:00 AM. Visitation will be from 10:00 AM until 11:00 AM prior to the service. Interment will be private for family in Florence, AL at a later time.